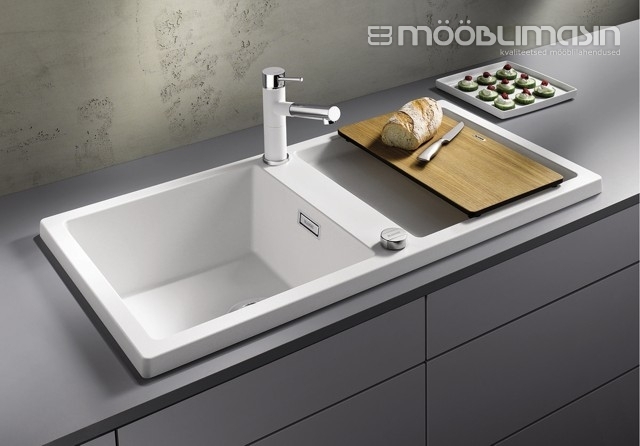 BLANCO sinks and faucets have first class finishing and are produced from first class materials only. 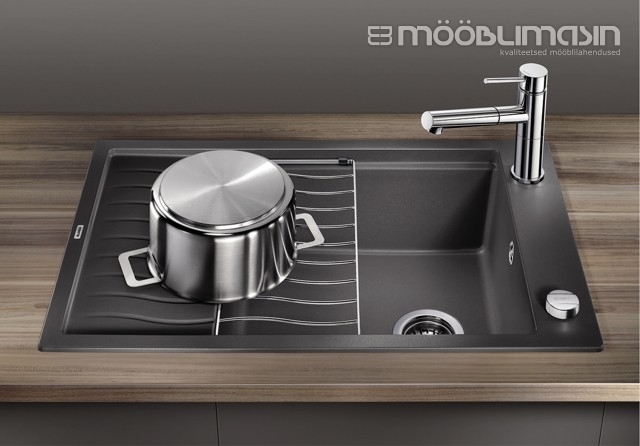 The products have received many design awards. 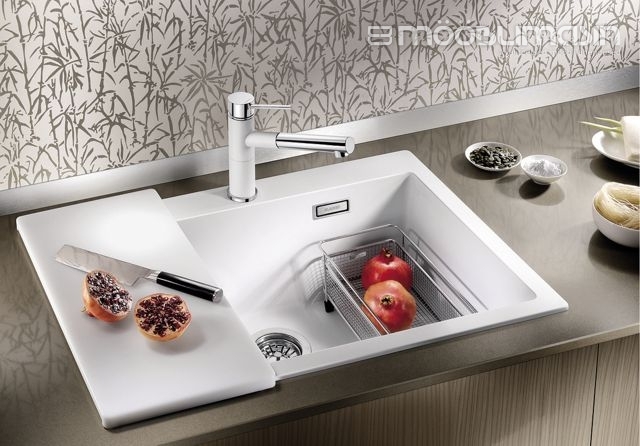 Since 1950, BLANCO produces quality kitchen sinks and faucets and is represented in over 100 countries throughout the world. 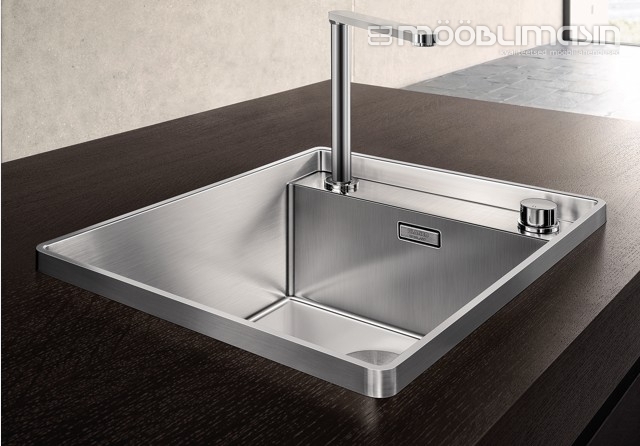 The following is a selection of our favourite sinks. 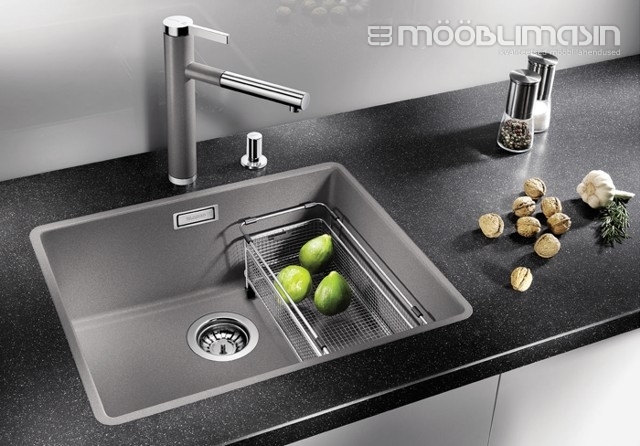 Stainless steel sinks are best suited to kitchens with practical needs. 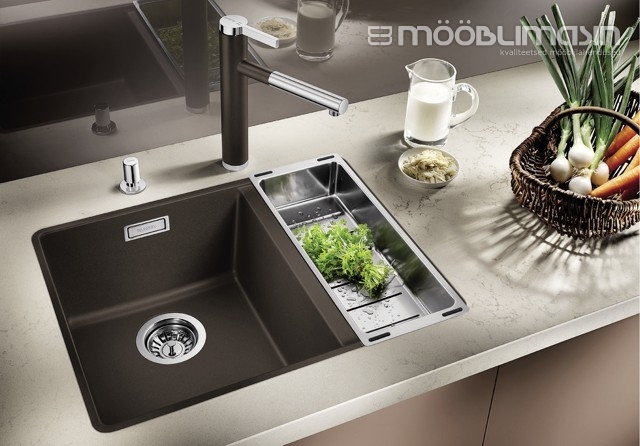 Granite sinks are suited for kitchens where, in addition to practicality, stressing design elements is considered important. Highly developed composite material consisting of 80% real granite and 20% improved binding materials that provide a smooth and hygienic surface. 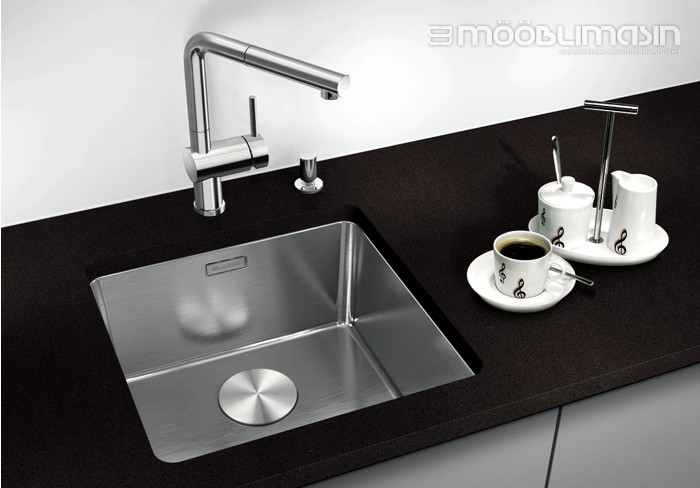 Fragranit DuraKleen® Plus sinks use the fourth strongest material after diamond, ruby and topaz. 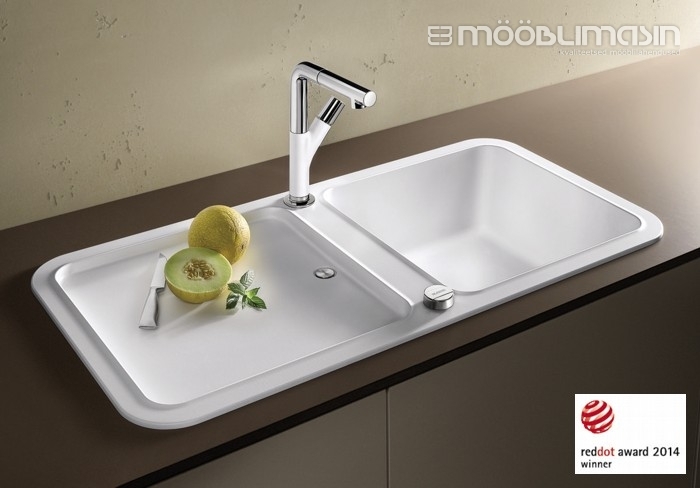 The sinks are unbreakable, durable, scratchproof, cold and heat resistant to 280°С. Powdered granite is heated in kilns with colour pigment at a temperature of 600°C which makes these sinks colour-proof against damage from household acids and other chemical means. The highly developed Fragranit DuraKleen® Plus material is now even more hygienic thanks to smaller granite particles and improved binding material. 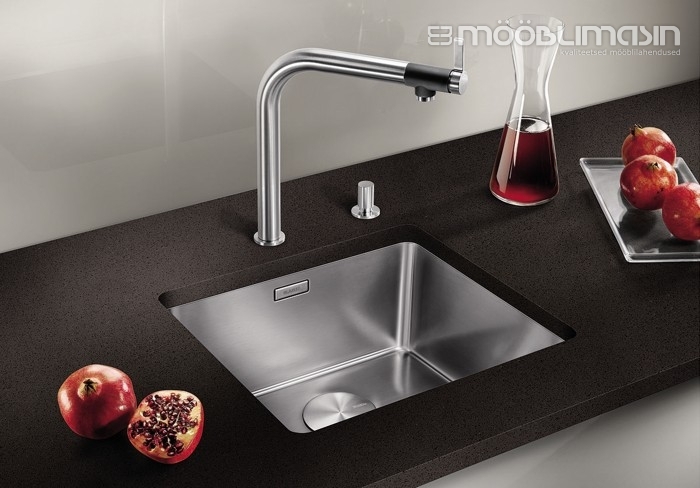 FRANKE Fragranit sink PEBEL recognition! The iF sign is an internationally known recognition for quality design. 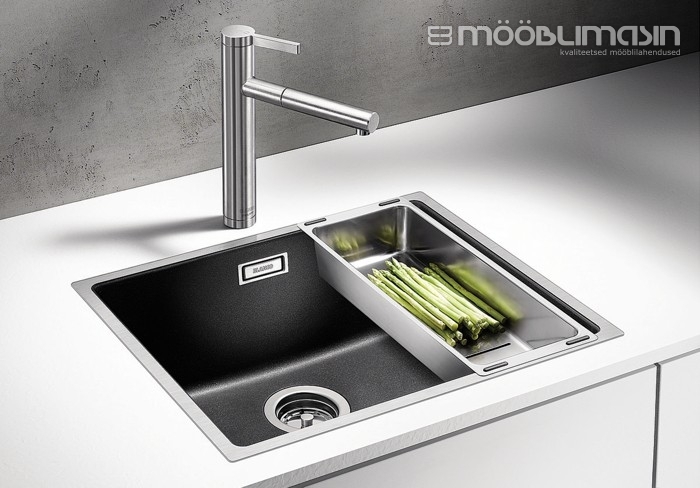 In the year 2013, the new Franke sink series PEBEL received an iF award for innovative design. 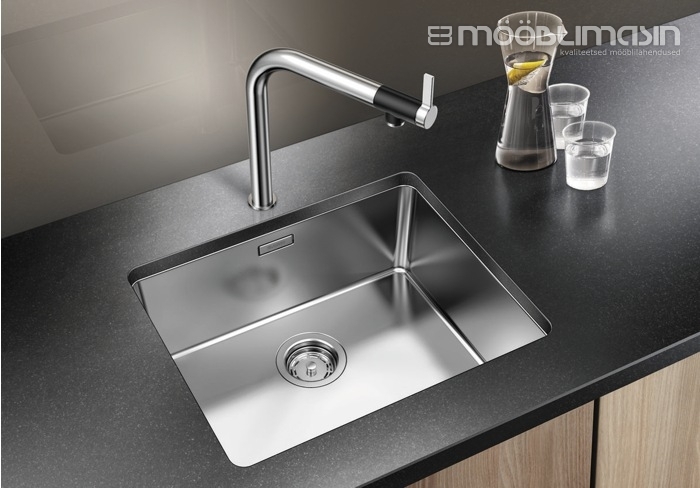 The award was a great recognition for Franke for designing a noticeable product. 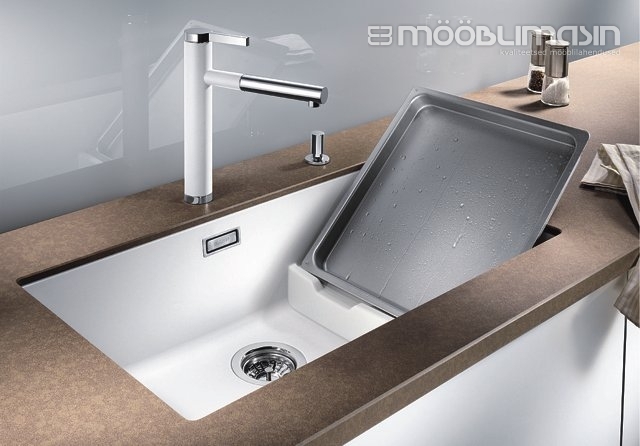 Franke is one of the leading sink producers worldwide. 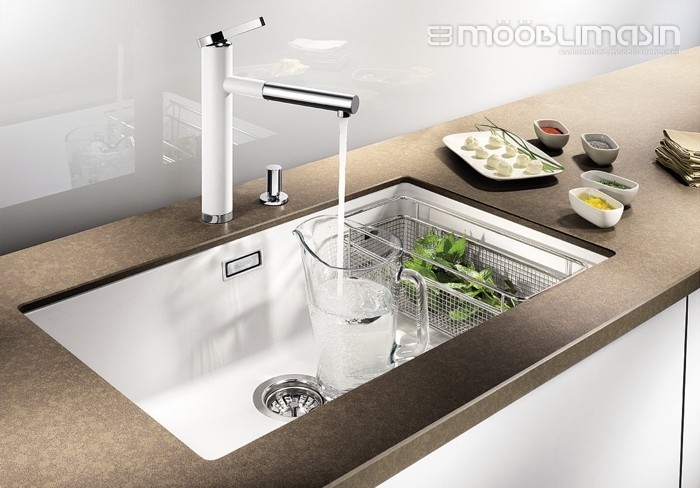 PEBEL design has been created to put forth the “Living Kitchen” design concept where a kitchen is viewed as the most important part of a dwelling, using natural and unique aspects.